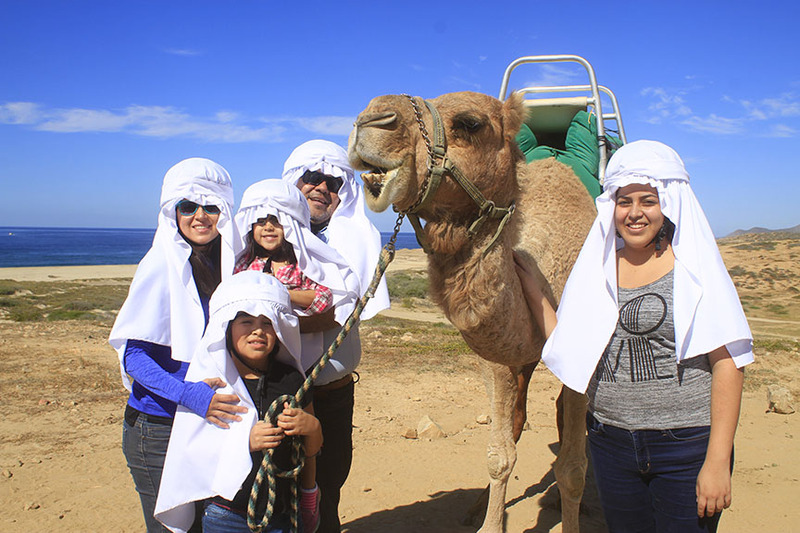 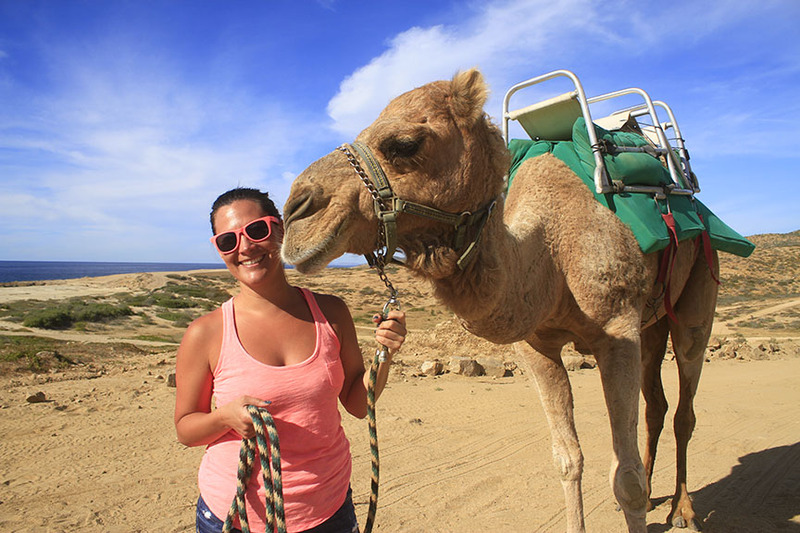 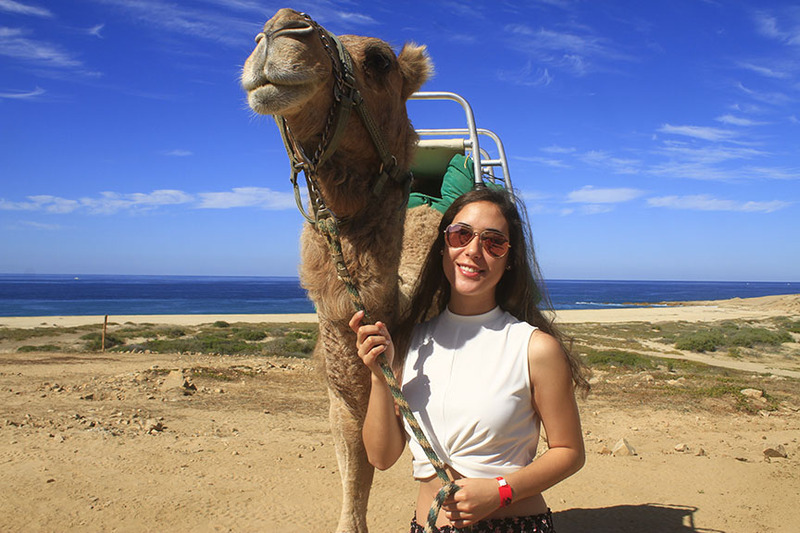 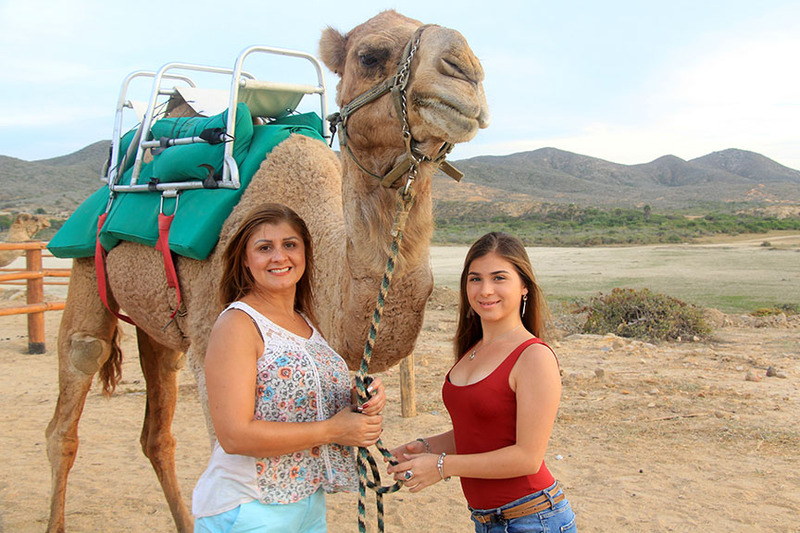 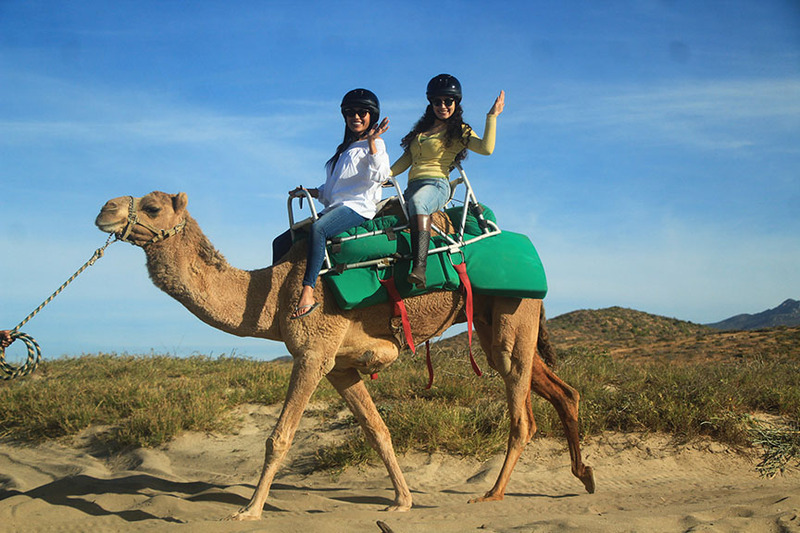 PROMOTION: Book a Camel Tour & Get a Free Horse or ATV Tour! 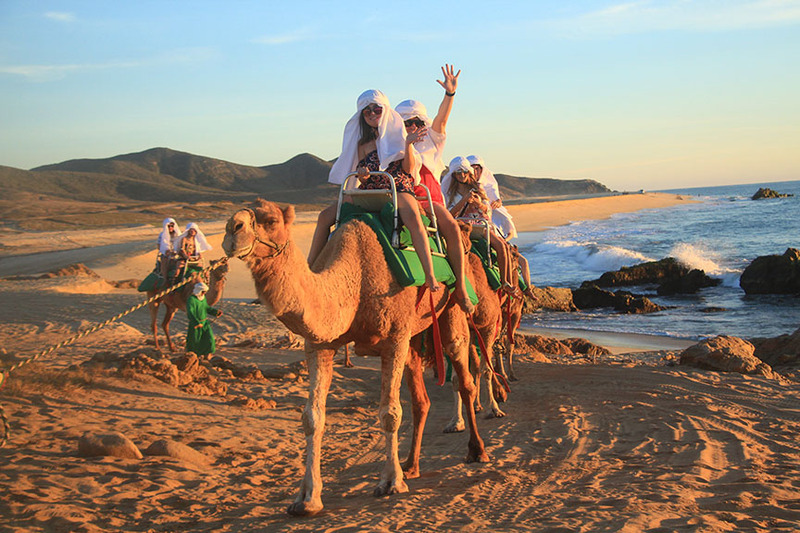 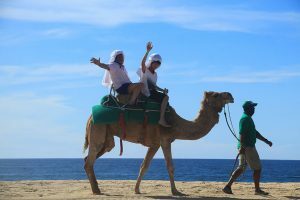 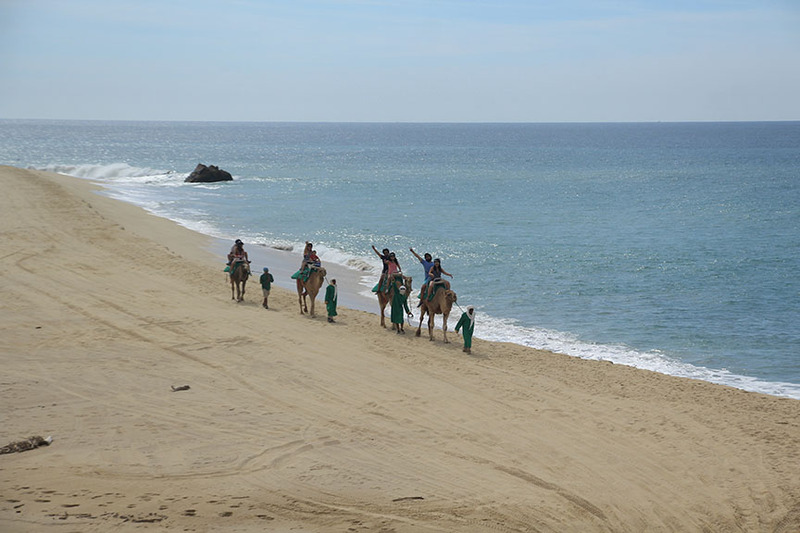 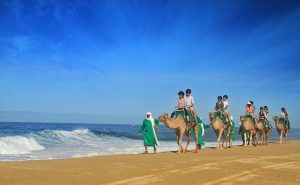 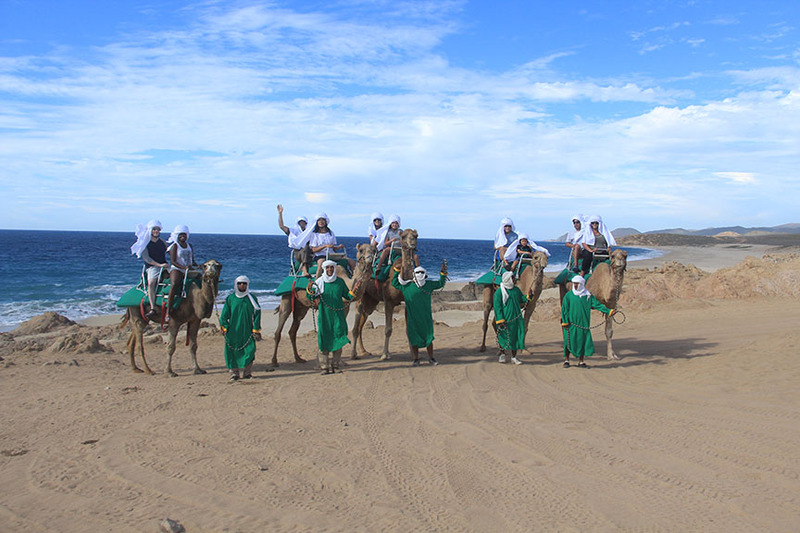 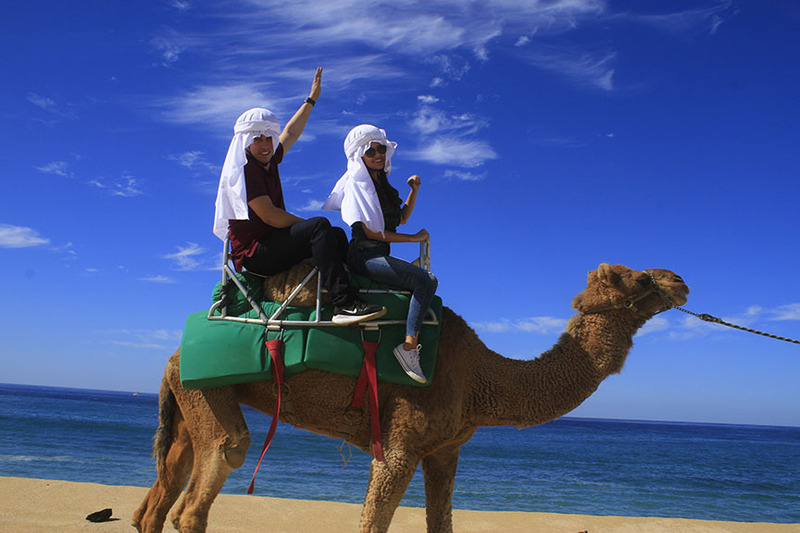 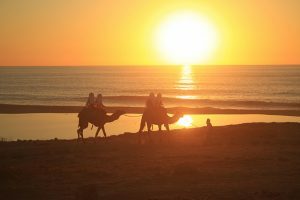 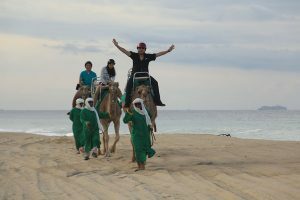 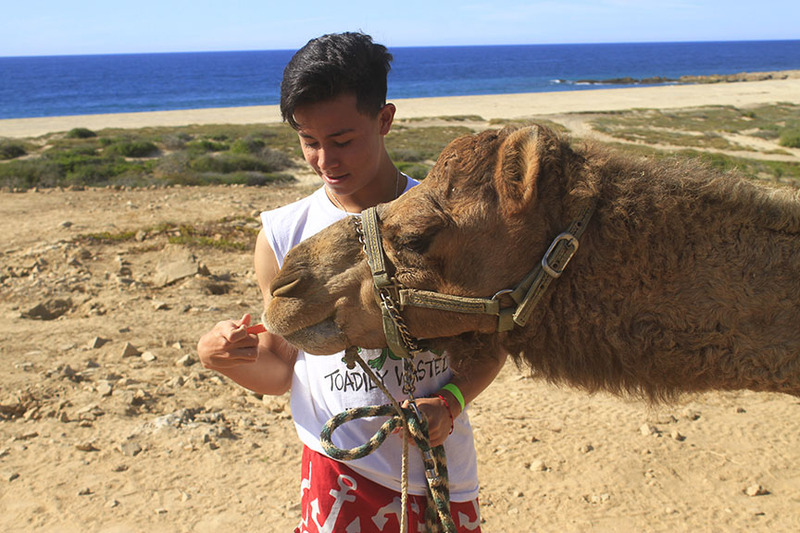 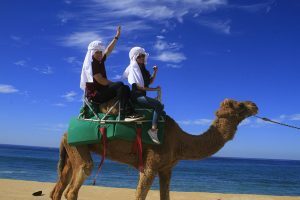 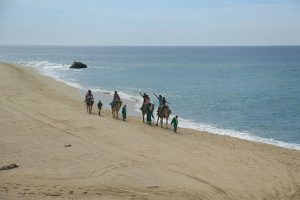 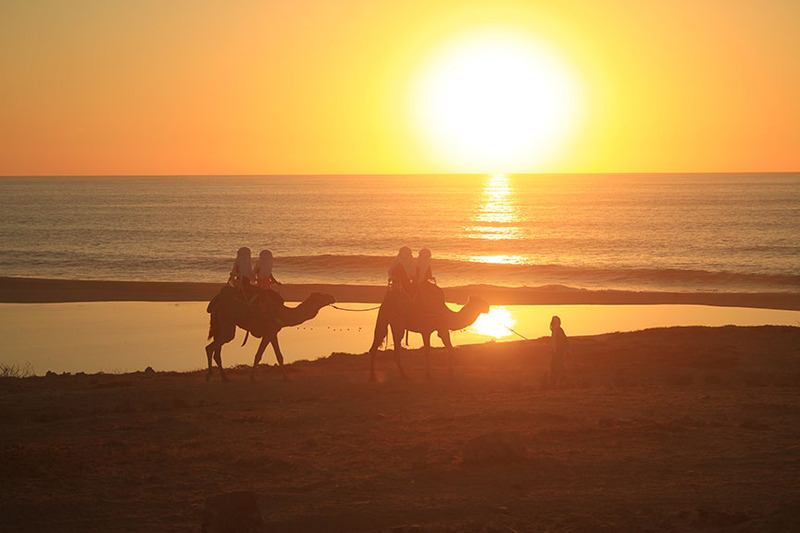 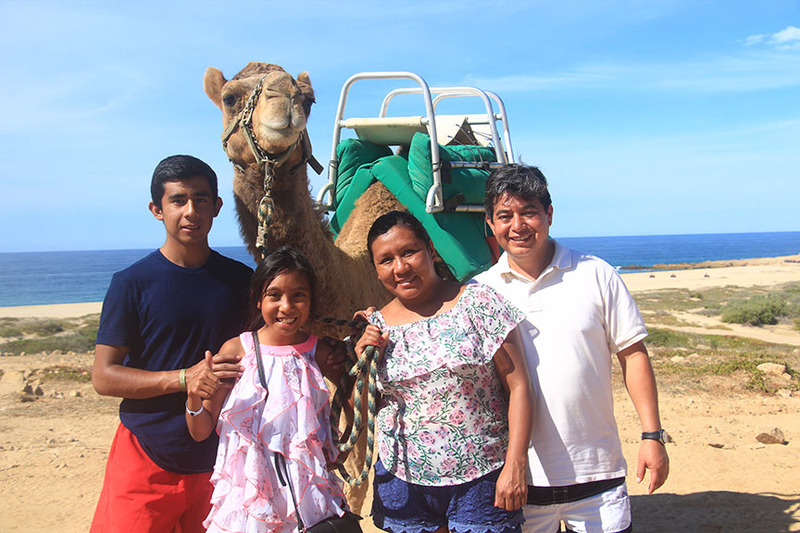 Come and enjoy a spectacular camel ride along the crystalline waters and majestic waves of the Pacific Ocean. 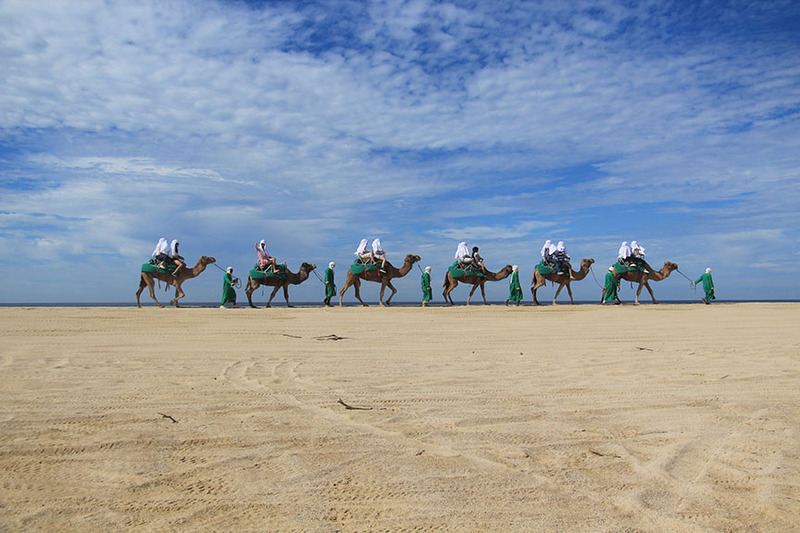 Immerse yourself in camel culture and learn about its history, anatomy, personality, keeping and training. 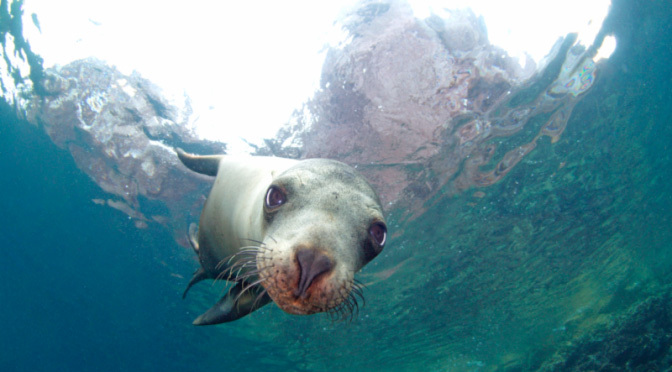 Get up close and personal including petting and feeding these amazing creatures. 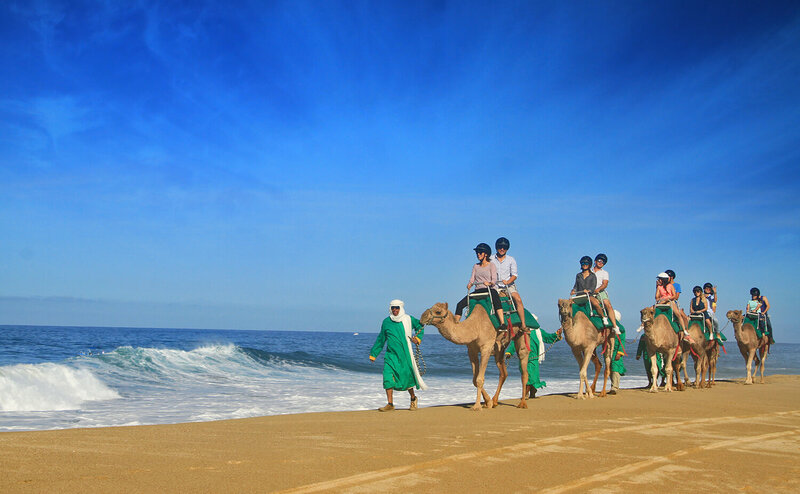 Taste our exquisite Mexican food and discover the authentic flavors of several dishes from different regions of our country. 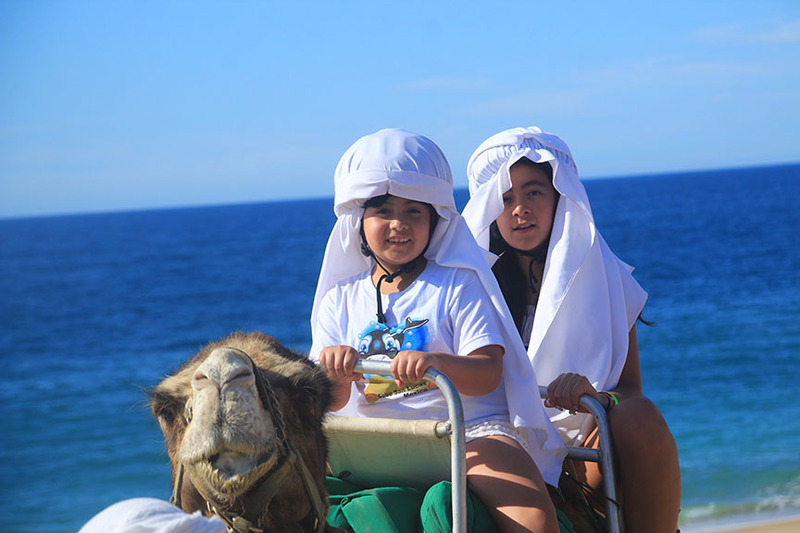 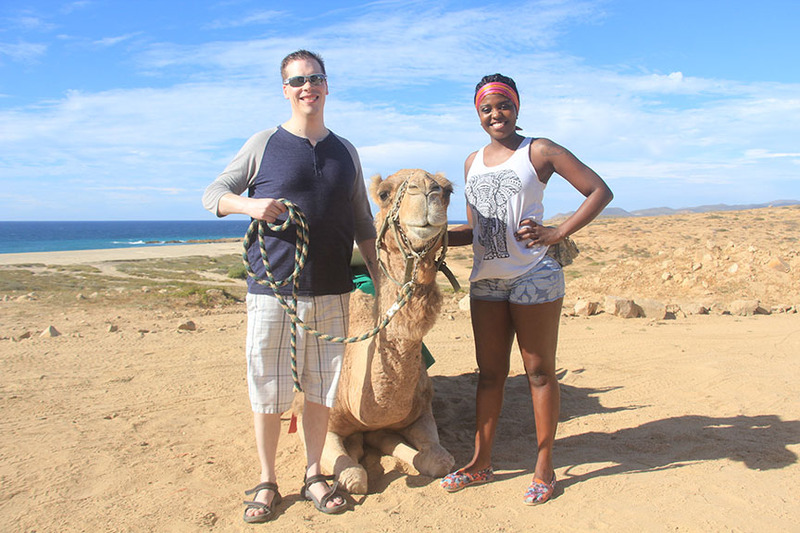 PROMOTION: When you book a Camel Tour you get a Free Horse or ATV Tour!! 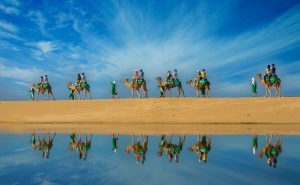 It can be the same day or a different day. 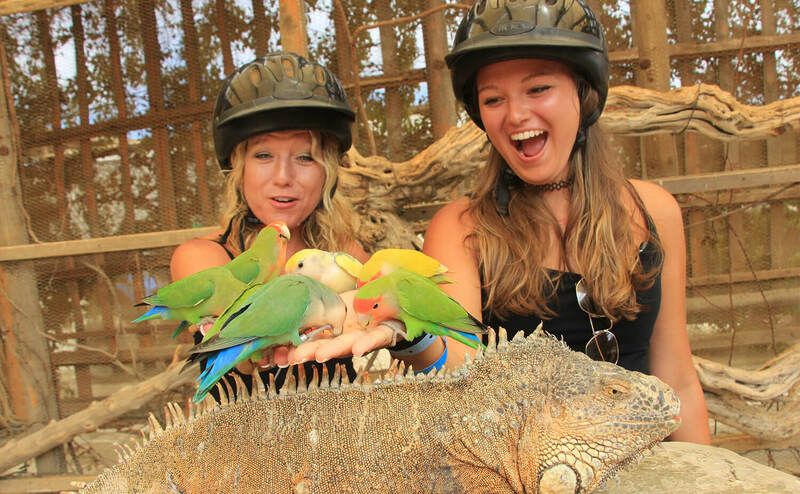 An addition Park Fee must be paid for the Free Tour per person. 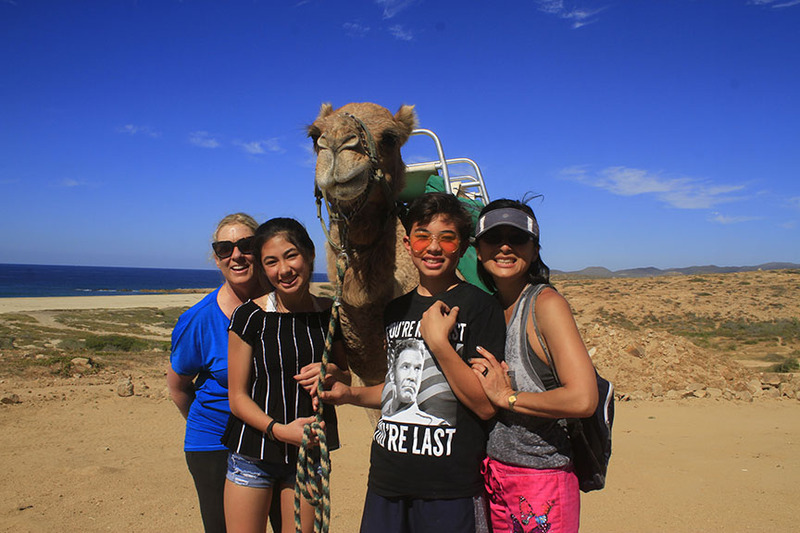 Add your choice when you book it. 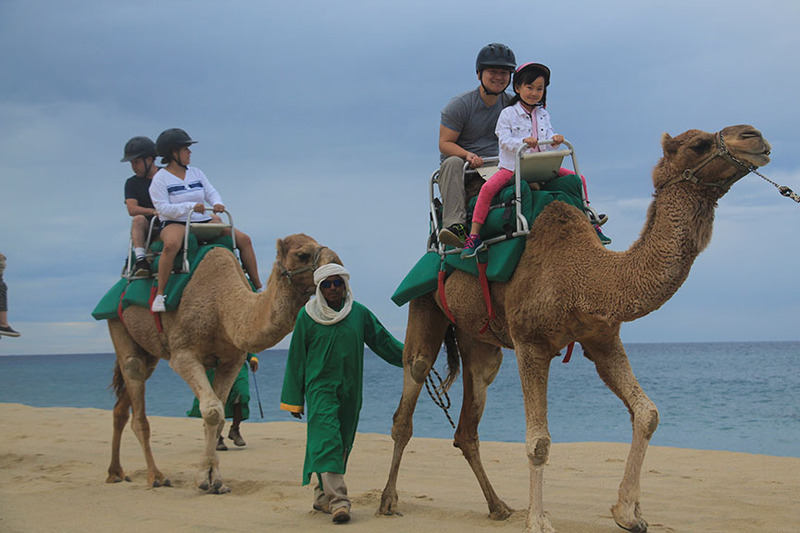 Free - Horse or ATV Tour - An addition Park Fee must be paid for the Free Tour of $20usd per person. 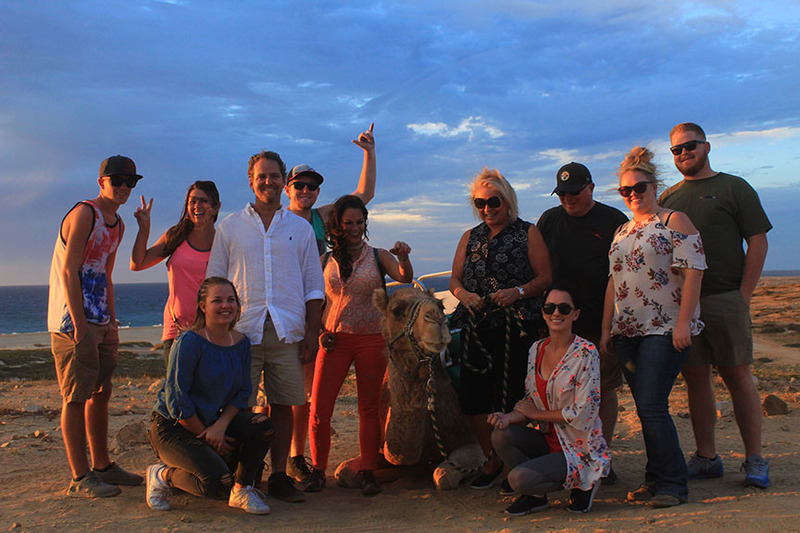 Choose Tour when you book. 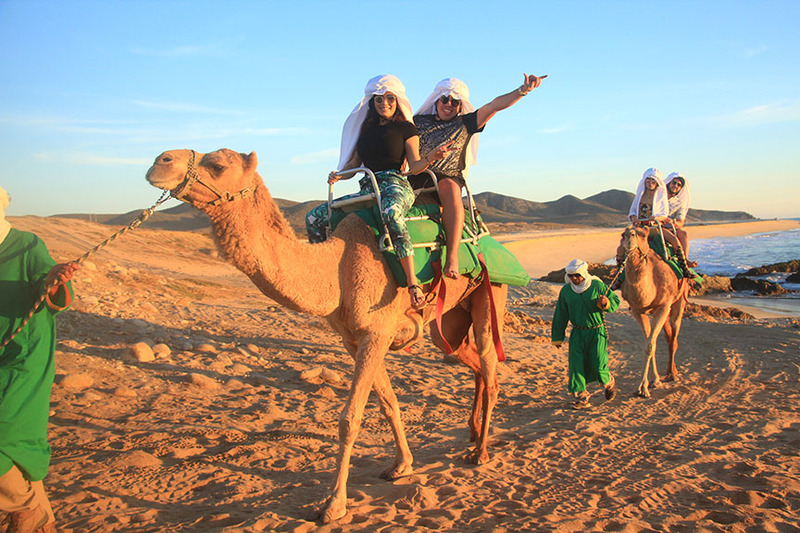 The minimum age for the tour is 5 years old. 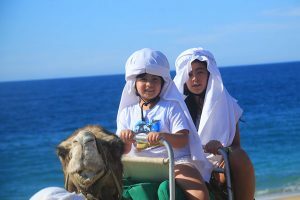 What is the Weight Limit for the Camel Ride?